Warren has always had a passion for health and wellness. With over 15 years of experience, his involvement in the industry started in 2002 as a fitness trainer and hockey coach before transitioning to massage and acupuncture. With massage and acupuncture, Warren could see the benefits of treatment enabling people to feel better and enjoys working in a positive, healthy environment. He is a firm believer that once we understand as best we can where our health concerns arise, we can then work out the best approach for treatment. 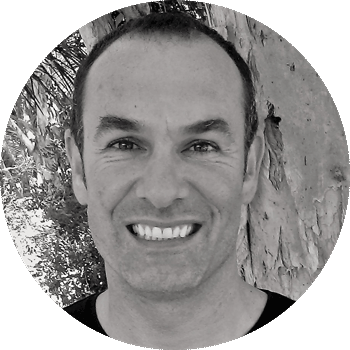 Warren is a registered Acupuncturist, Remedial Massage Therapist and holds a Degree in Clinical Science from Southern Cross University. In his spare time, you can find him in a yoga class, swimming or somewhere out and about enjoying everything our beautiful region has to offer.